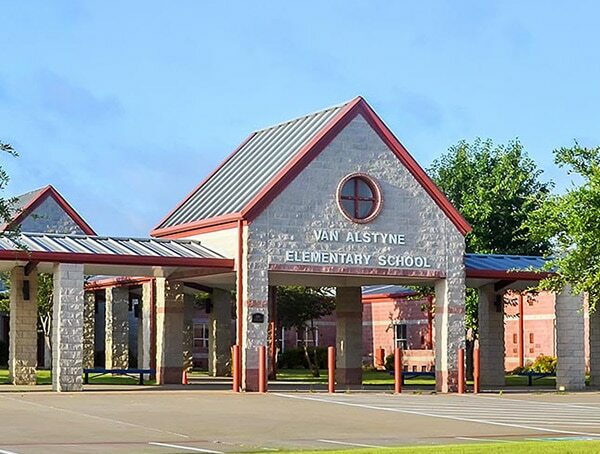 Van Alstyne Independent School District serves about 1350 students from pre-K through 12th grades making us a 2A district. 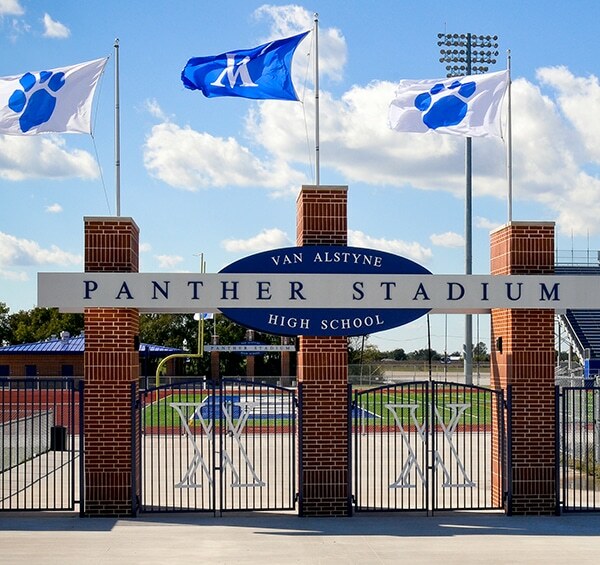 Over the past 15 years the Texas Education Agency rated Van Alstyne School District as “Recognized” or higher 11 times. The 2010 rating for the district was “Recognized” with the elementary receiving the top honor of “Exemplary”. In 1889 area merchants and landowners established Columbia College to teach arts & sciences and vocational training. 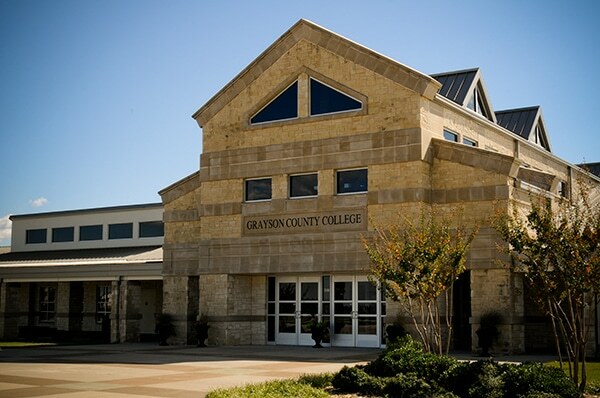 Today Van Alstyne is the home of the Grayson College South Campus. Students can take courses in various fields of study including biology, computing, economics, language, education, government, history, mathematics, physical training, psychology & sociology, speech, and vocational nursing. The South Campus has recently added both new buildings and new programs. This expansion enlarges and adds the following disciplines: medical laboratory technology, welding, electrician and Occupational Safety and Health. The Center provides world-class education and training opportunities for employers and individuals throughout the Texoma region. Funded in part by Grayson College, the Grayson Small Business Development Center (SBDC) promotes small business success by providing management education. SBDC assists small businesses in creating jobs and economic growth by utilizing the elements of quality counseling and training, community involvement and the leveraging of resources. 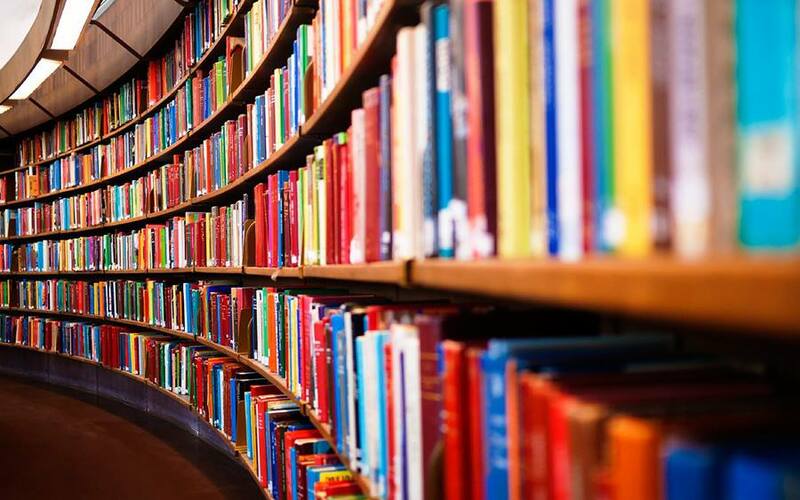 The Van Alstyne Public Library provides the community with reading and educational materials for the whole family with almost 40,000 books, audiovisual materials, and magazines plus internet access.